This book made me chuckle when I saw it. 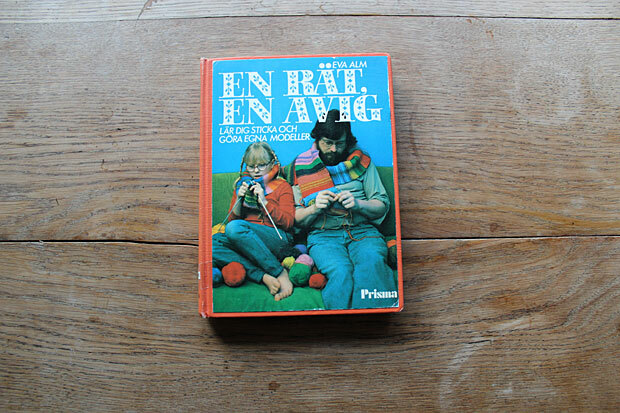 I found it in the local library when I was in Sweden over Christmas. 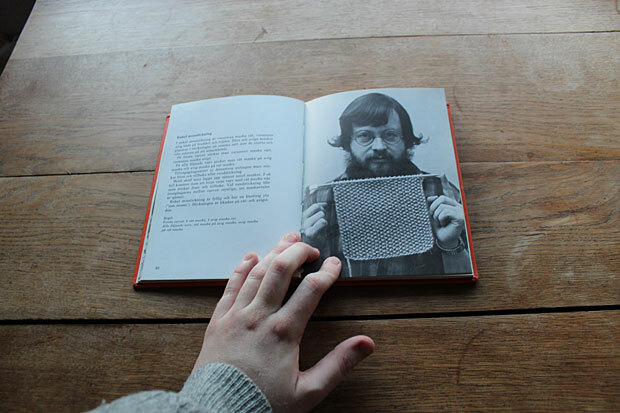 A man that is knitting on the cover of a book? I am impressed. 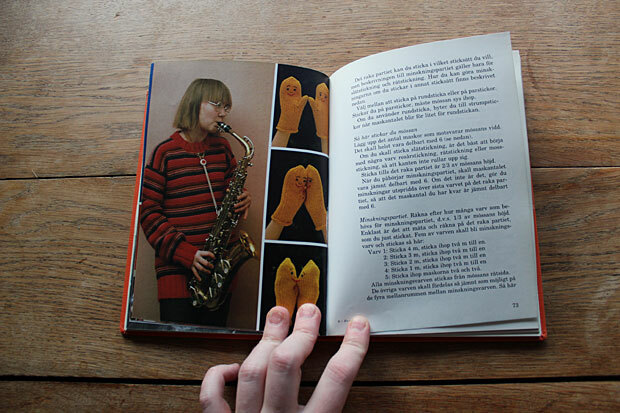 They were very forward-thinking in the 70s - the book seems to follow a cool family where mom plays the saxophone and dad knits. I don't think I will grow my beard and hair that long though. 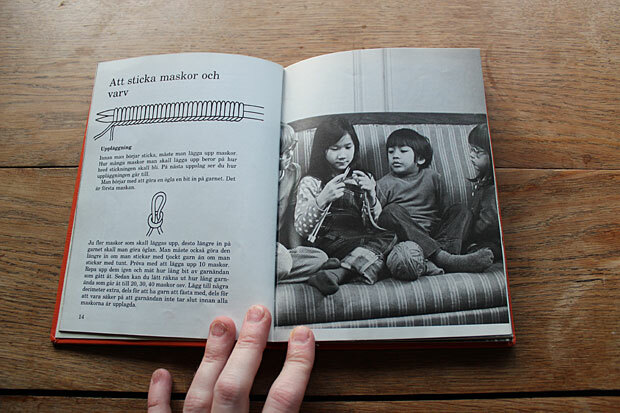 I was groing up in the 70's,so it's not strange for me...and that's why I like your book!